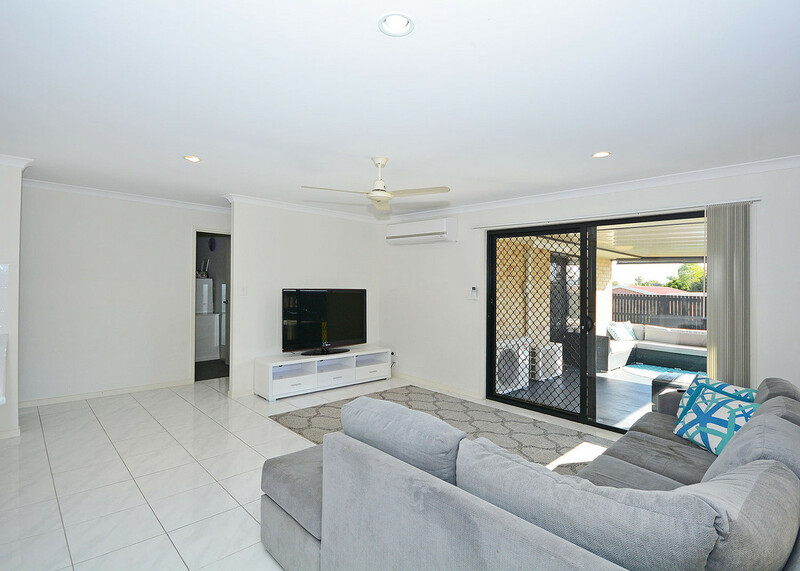 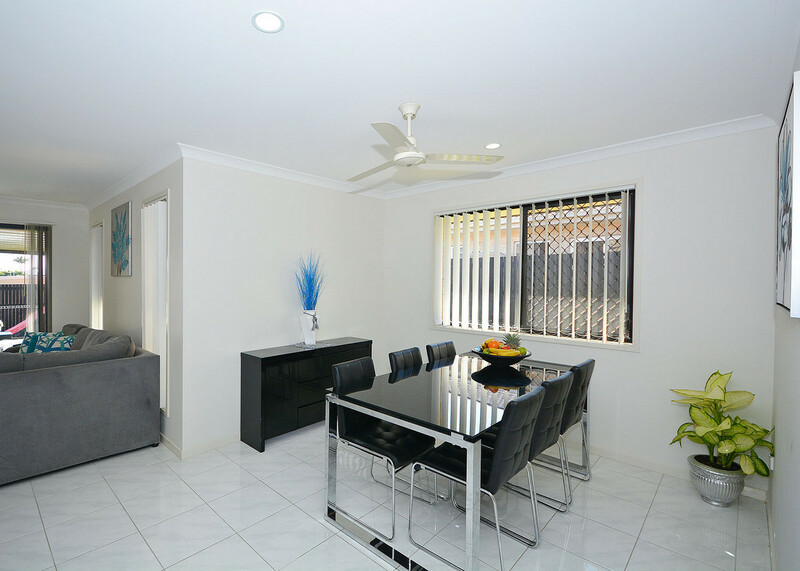 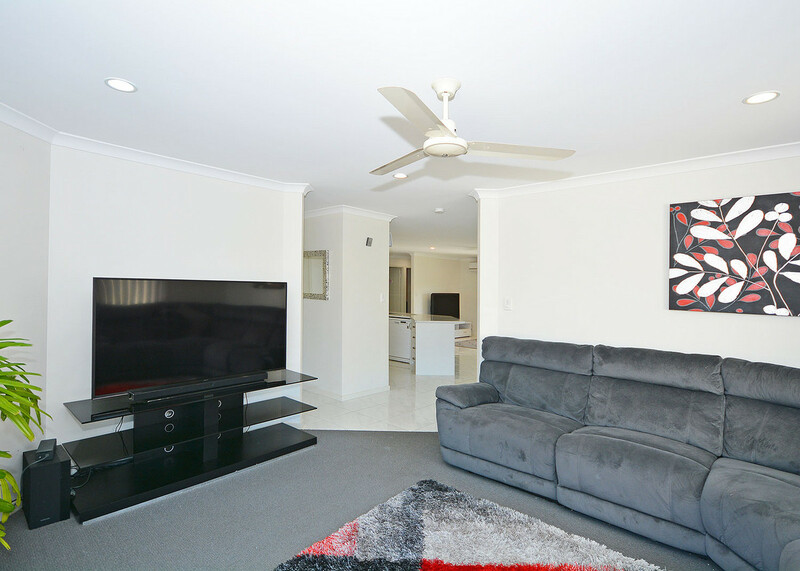 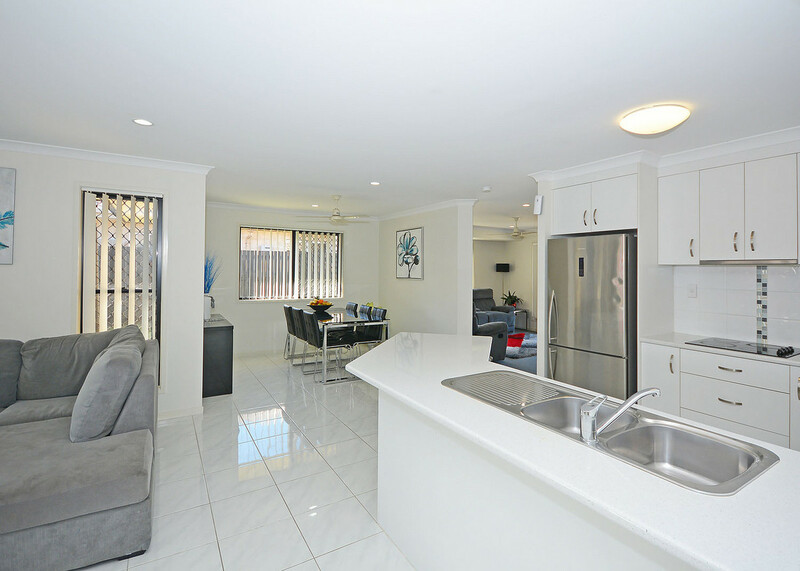 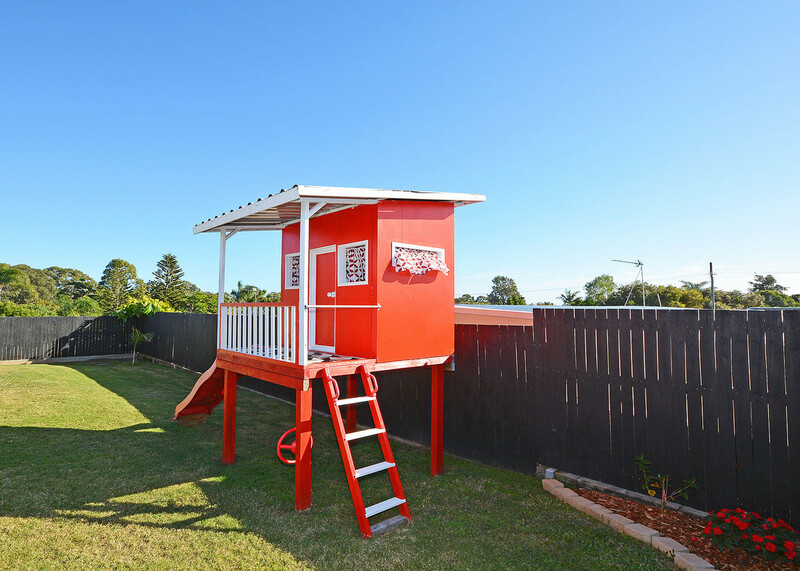 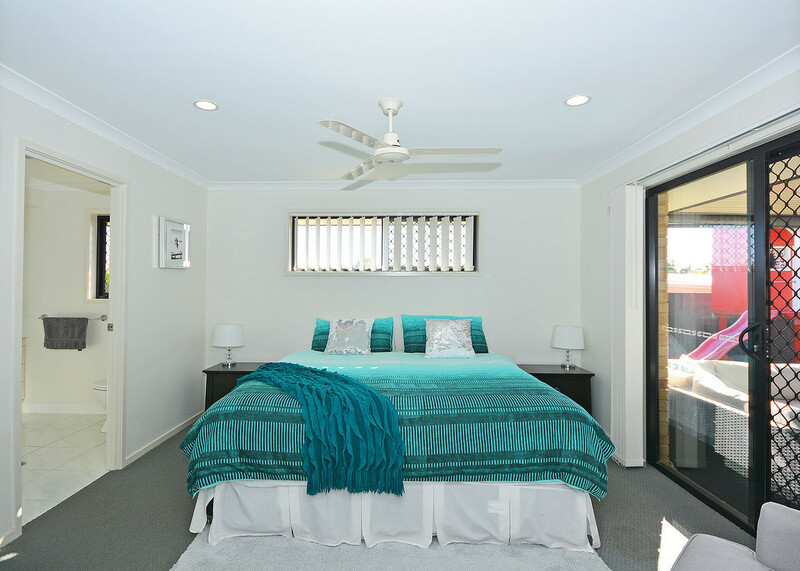 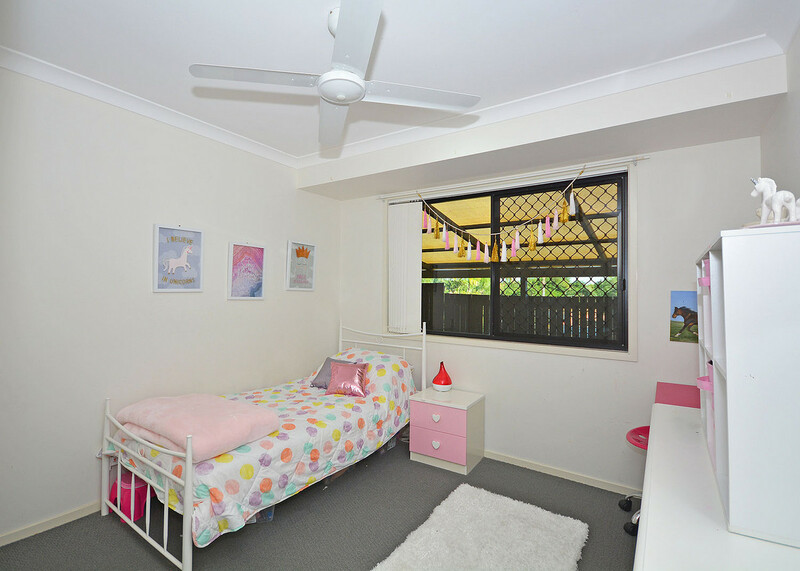 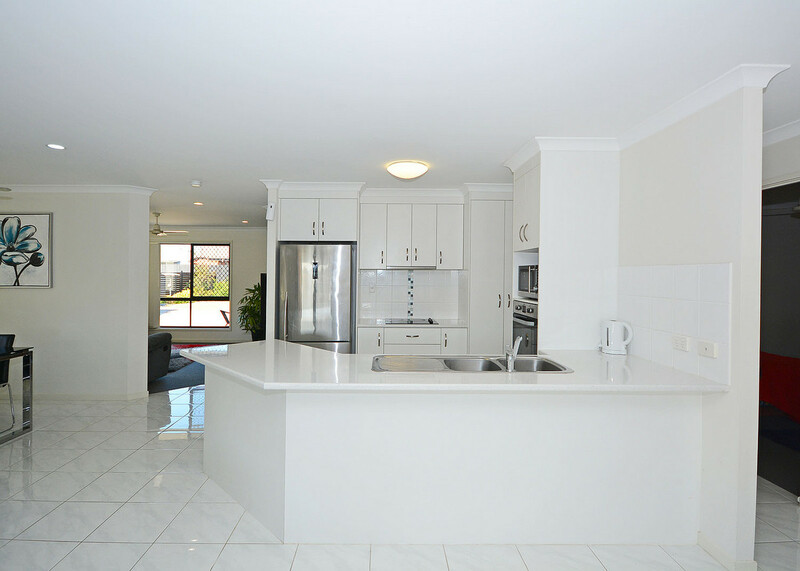 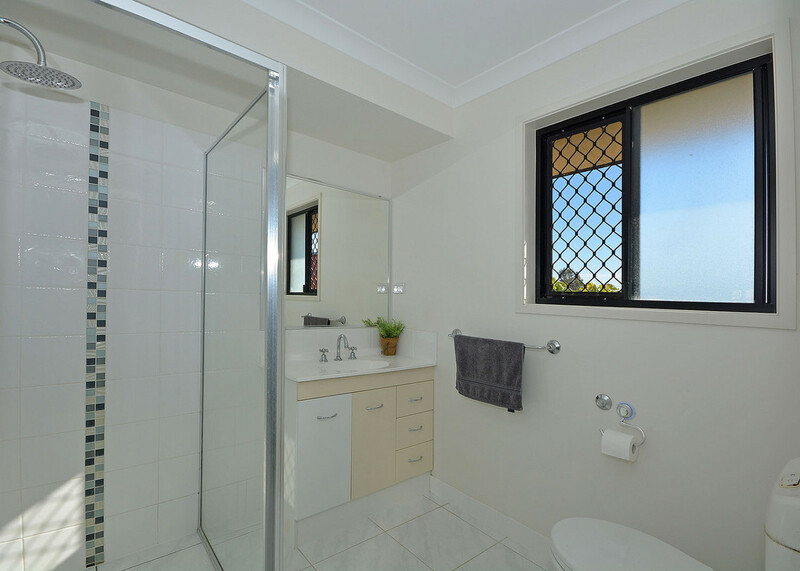 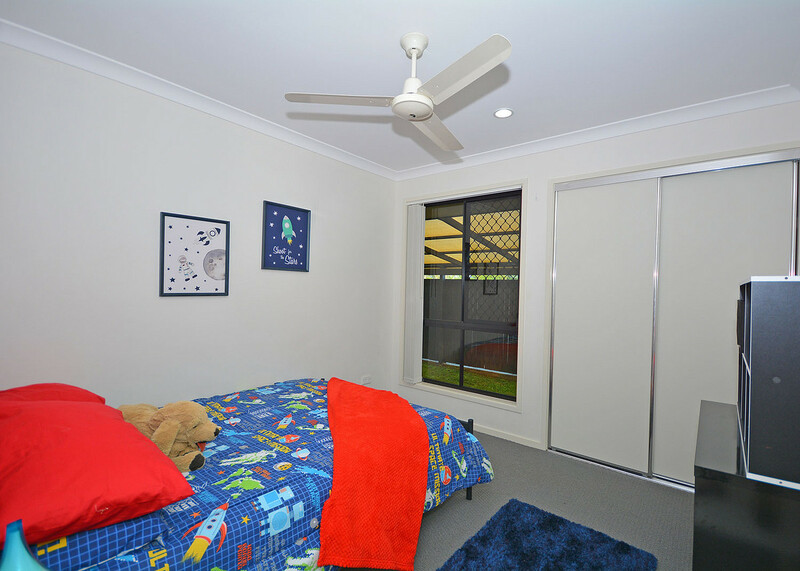 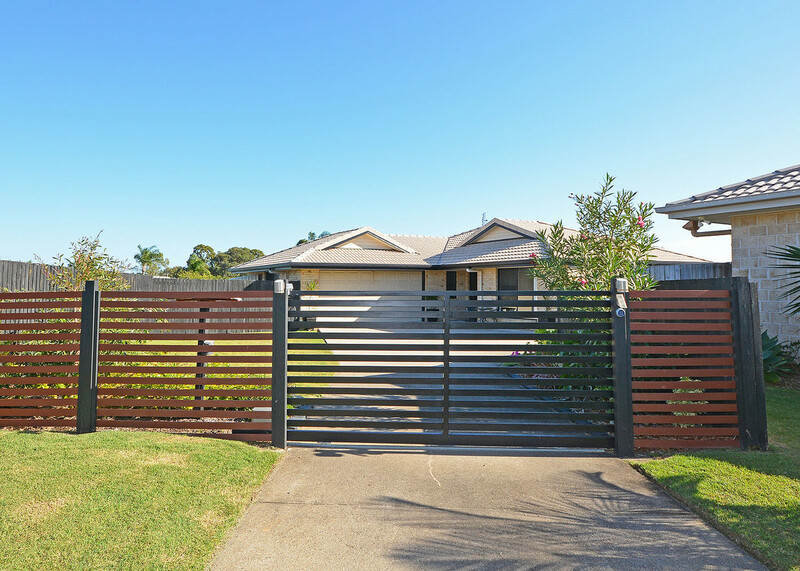 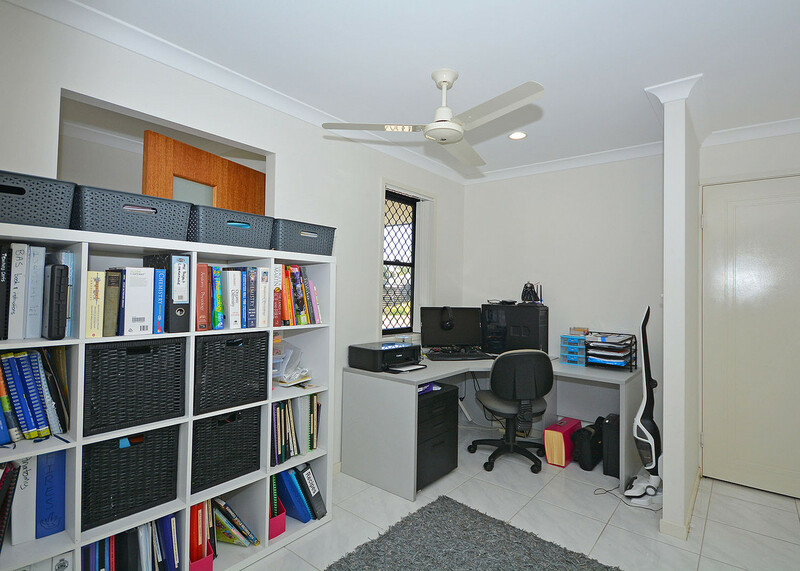 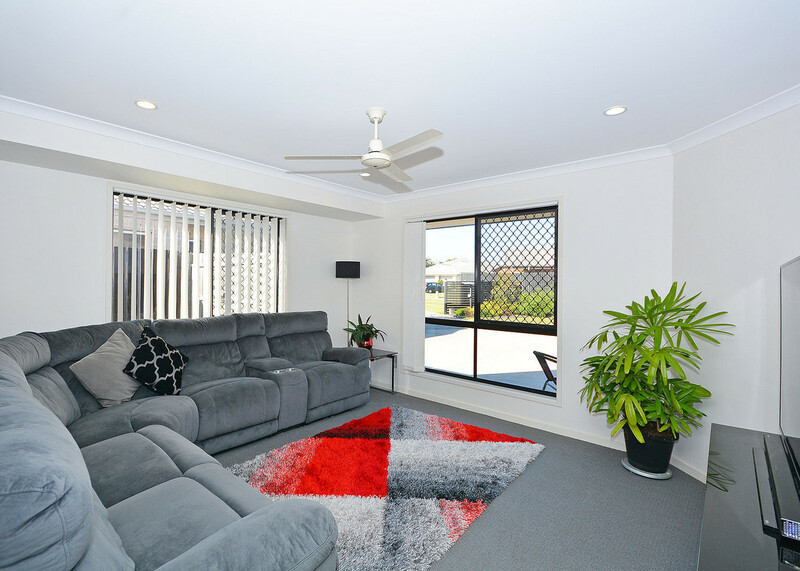 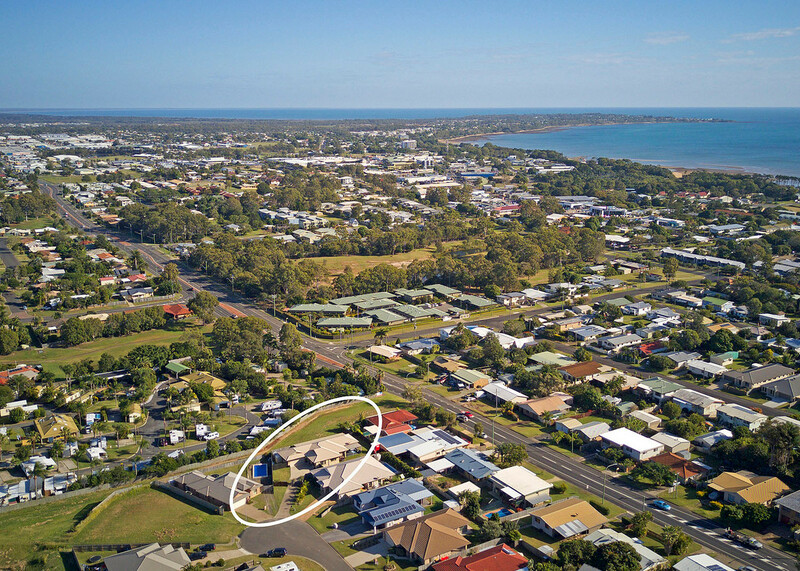 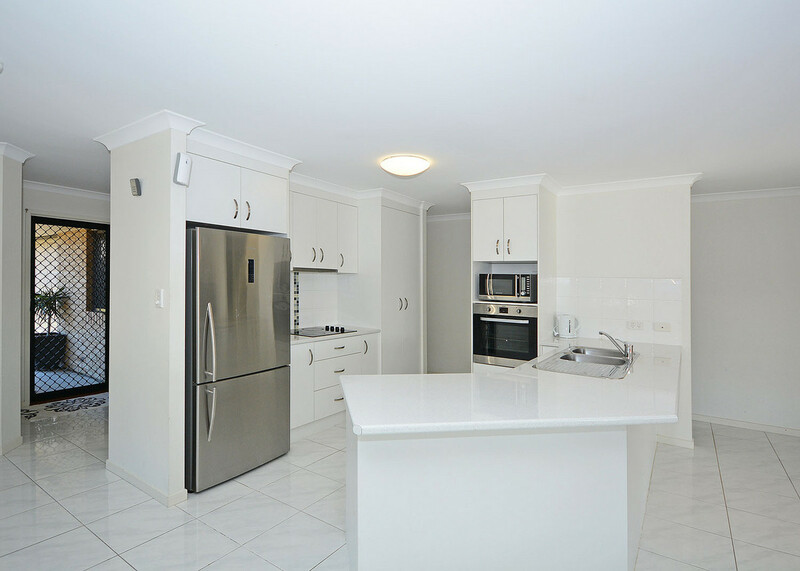 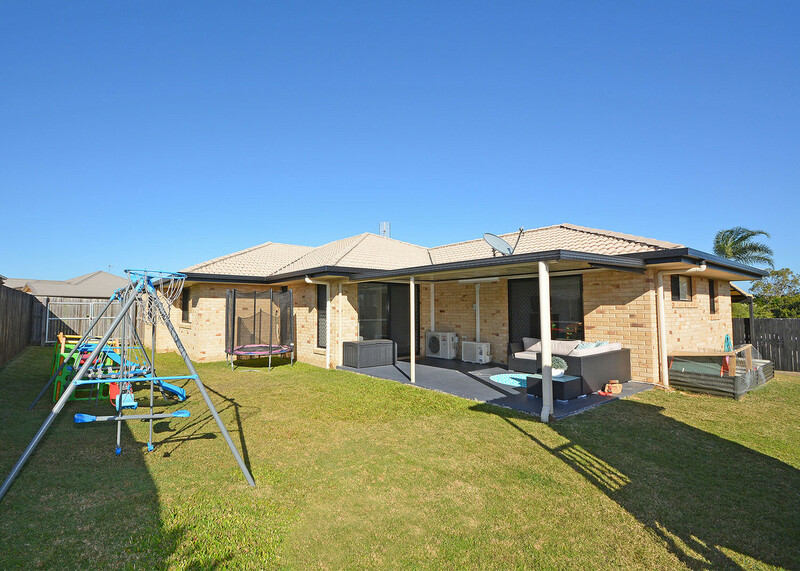 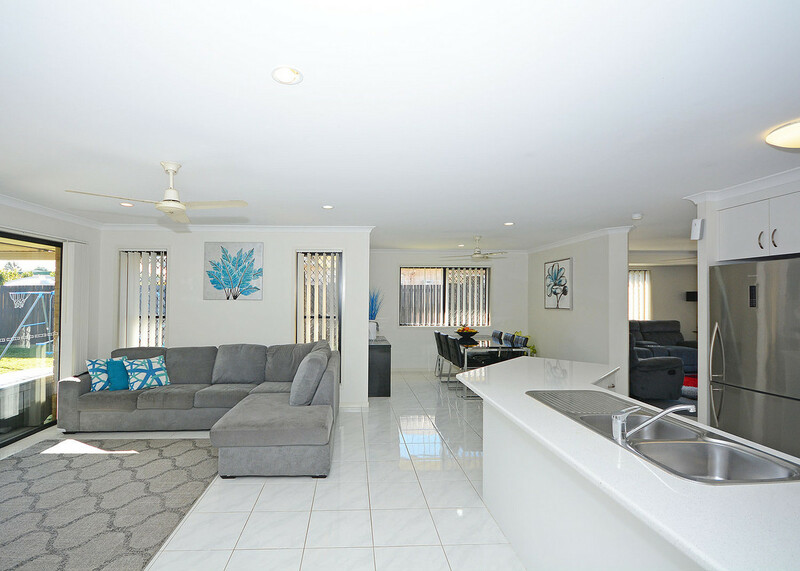 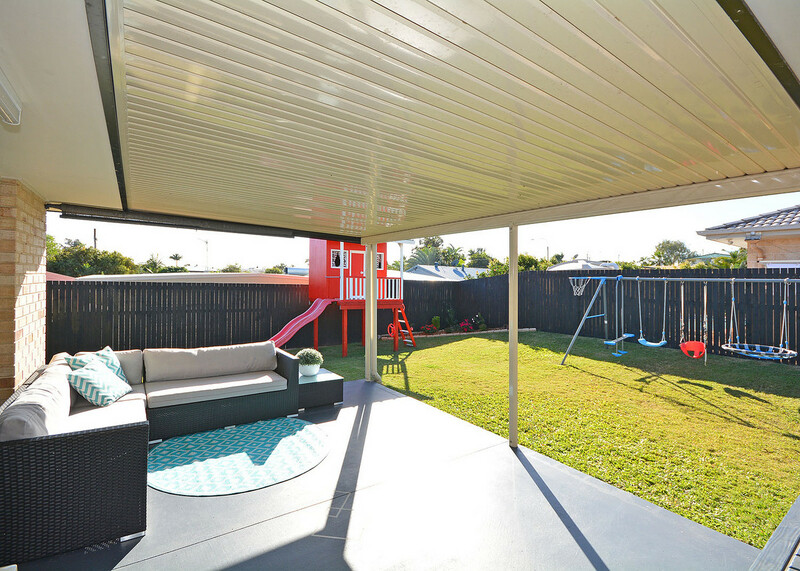 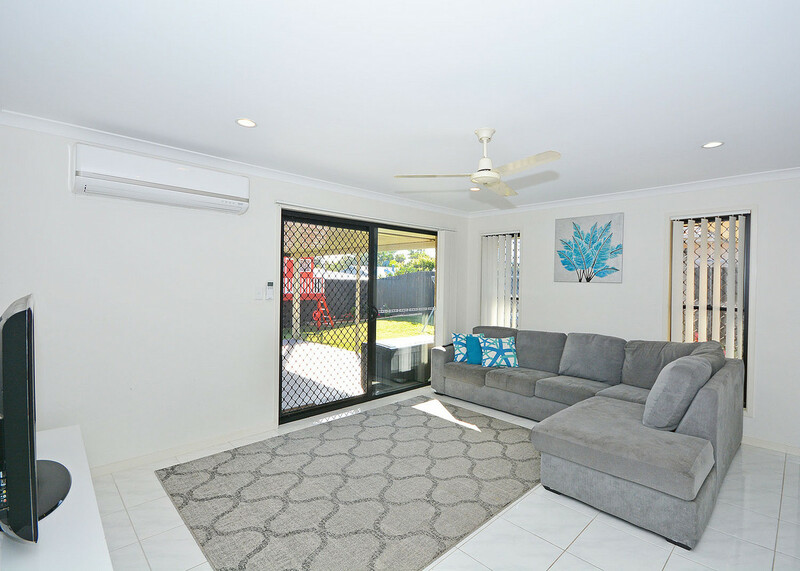 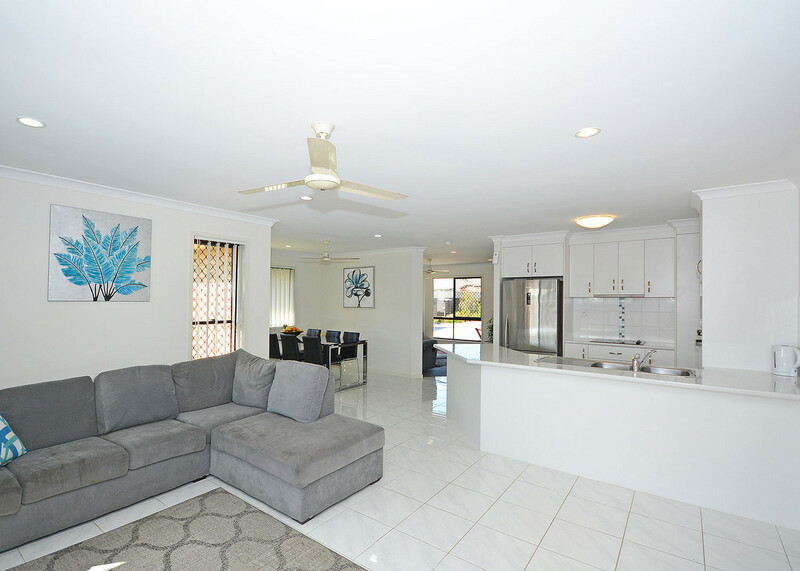 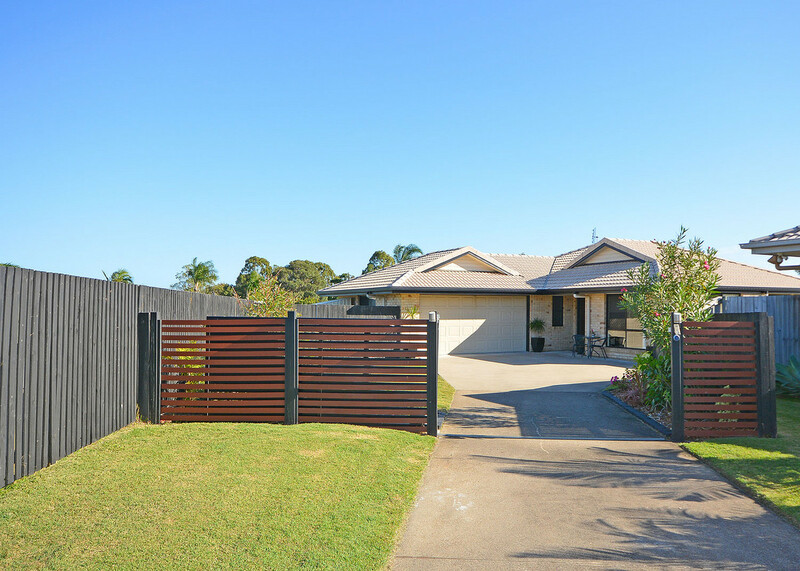 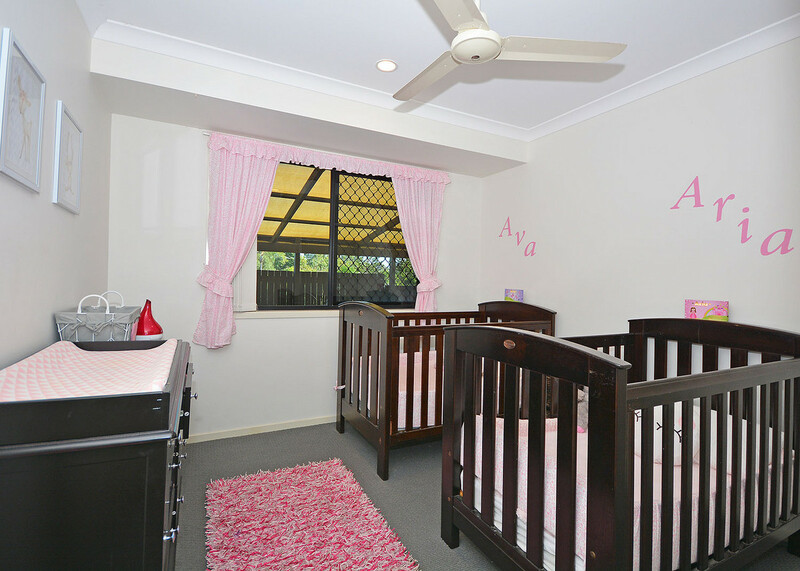 This open plan designed home is privately positioned close to the Esplanade and shopping precent. 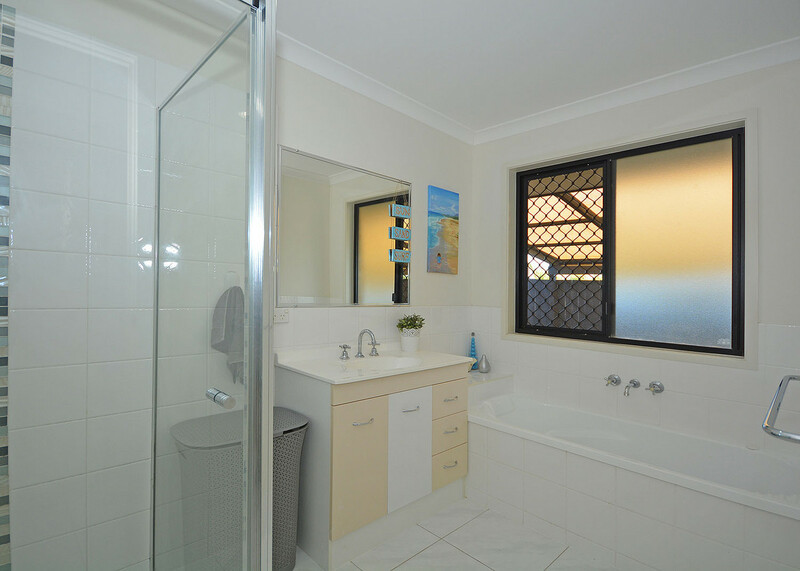 Four good size bedrooms with ensuite to the main plus the office. 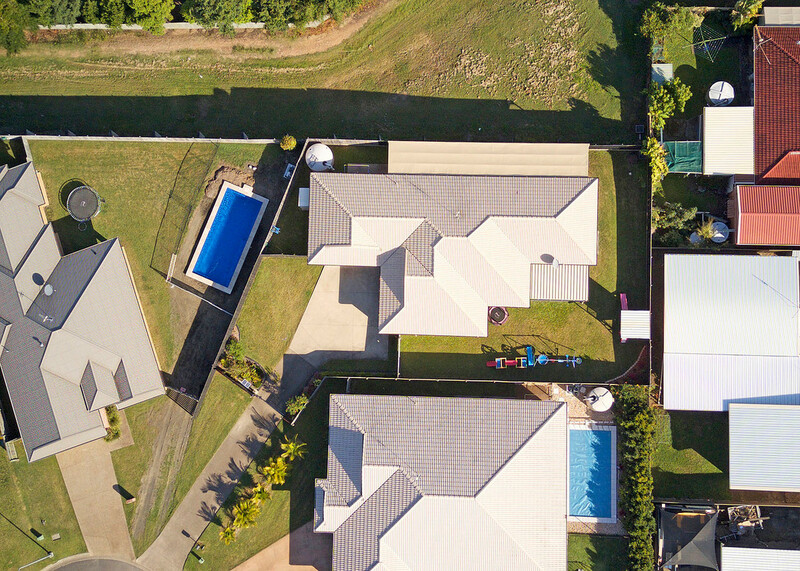 Private living in a estate this only 10 years old. 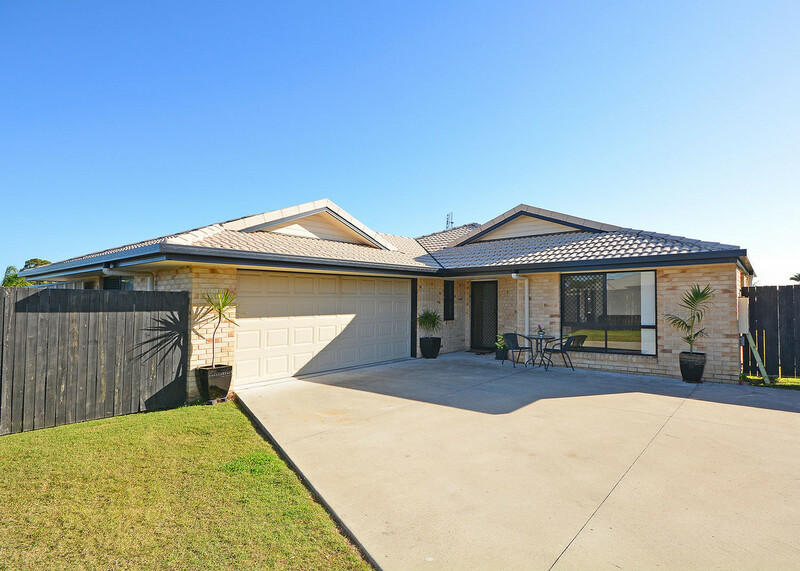 Perfect home to retire or bring your children home too.